dear cheeky chums what does a fetal demise mean? In pregnancy as the baby grows it is referred to as a fetus by the hospital staff during the first 3 months of pregnancy if baby dies during this time it is known as a fetal demise. I’m pregnant how will I know if I have had a fetal demise ? usually around 7 weeks a baby’s heart beat can be picked up on a Doppler ultra sound scan,if you have regular scans early on in pregnancy the scan pictures show up a flicker of baby’s heart beat. The heart beat that is no longer beating means baby has suffered a fetal demise. The baby has died. Hormone levels drop after a fetal loss a blood test would confirm this by the midwife. 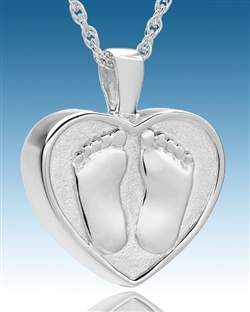 usually at 12 weeks you have a first scan if baby has passed away during the first trimester of pregnancy this is usually the time the heartbeat would first bee seen on your first scan . a repeat scan or 2nd opinion can also confirm if baby has died.a natural miscarriage of the baby and womb tissue would soon occur but if not due to the risk of infection the consultant would recommend a d and c to take baby out. no after a fetal demise baby comes away naturally known as a miscarriage or in some cases minor surgery is needed to take baby out with a d and c so the risk of infection to mum is minimised.